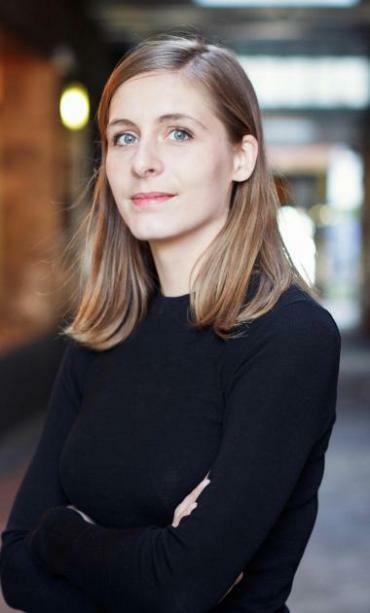 Huge congratulations to Kiwi Eleanor Catton for becoming the youngest person to win the Man Booker Prize. Holy hell. What an achievement. And what a humble speech. You’ll be surfing on a rainbow right about now.